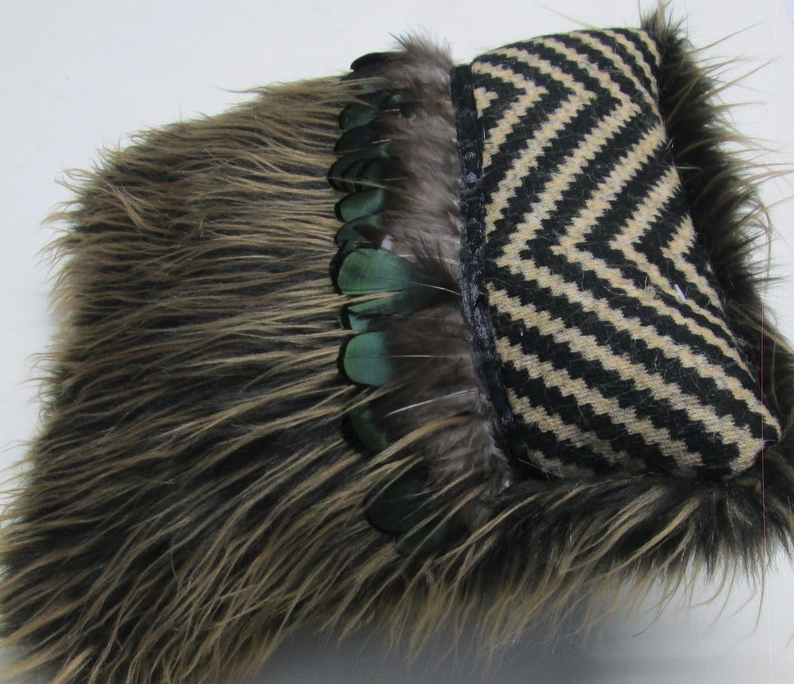 A beautiful textural cushion featuring stunning faux flax zig zag detail and feathers. Perfect with a selection of scatter cushions in bedroom or living space. Zipped for adding in your inner. Recommended 50cm x 50cm inner. Back side dark brown faux suede.